This is my last hurrah until after Thanksgiving. The challenge at Bah! Humbug! this week is Lovely In Lilac and I have taken lilac to the max. 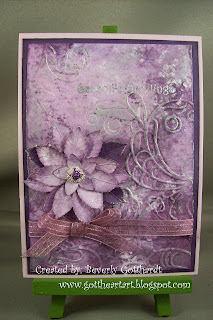 I really like lilacs and purples so maybe that is why it was easy for me to create this card. The background paper and the poinsettia petals are from the same piece of paper that I created using the leftover ink on my craft sheet when I dyed the hem tape I used a few days ago. 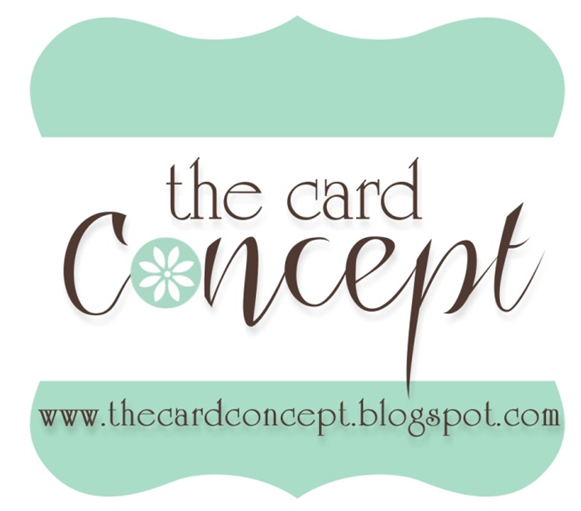 Started life as a plain piece of white card stock. I spritzed it with the glimmer mist I made before punching and embossing and debossing the background. I rubbed some silver metallic rub-on paste on the background paper and tipped the Elegant Eggplant leaves on the poinsettia.The silver and purple micro beads in the center really set this off. I hope you can see the silver embossed greeting in the top right . I have to give credit where credit is due on this beautiful poinsettia. Carla at Carla Scraps-11-18-09 post gives a great tutorial on how to create this beauty. 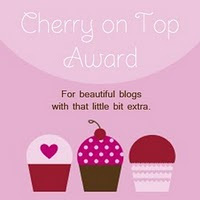 Carla is very talented and has some other great tutorials on a myriad of other projects. She uses red of course, and I think she made a white one also. Poinsettias come in all colors these days so if you get a Martha Stewart 1" rose leaf punch, a small 5 petal flower punch, and a 1" circle punch you'll be able to have yourself quite a poinsettia farm. I'll close for now. Wishing all of you a Happy Thanksgiving. I know customs are different all over the world, but whatever ethnicity or religion we are it's always a good time to be thankful for family, friends, and the good things we have in our lives. The bad things, well, I've been told what doesn't kill you makes you stronger. That may seem a little harsh, but, I also try to hang onto the premise that all things only last for a season. Keep steppin', yall!! Supplies: 4" X 5 1/2" Pale Plum card blank, Papers: Stampin Up-Elegant Eggplant, Pale Plum, white card stock unknown, Stamp: Stampin Up-Firside Christmas, Ink: Stampin Up-Elegant Eggplant re-inker, Brilliance-Platinum Planet, CTMH silver embossing powder, Craf-T Products-silver metallic rub-on, Martha Stewart-1" rose leaf punch, Stampin Up-1" circle punch, Stampin Up-Textured Impression Elegant Lines embossing folder, The Paper Studio-5 petal flower punch, ribbon-Michael's, silver and purple micro beads unknown, Amy's Glittering Glue, glue dots. What a stunning and gorgeous card. Beverley the lilac is so beautiful is has a dreamlike feel to it. I can't believe it started off as white card!!! and your Poinsetta just wonderful. A truly special and beautiful card. 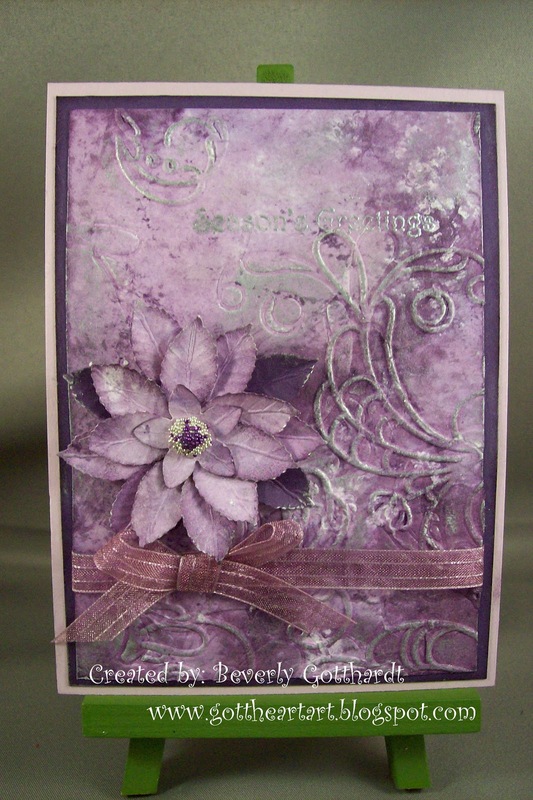 Wow what a gorgeous card Beverly, love the lilac and silver and the Poinsettia is beautiful. Thanks for sharing it with us at Bah Hunbug this week. Yet another wonderful creation you have to show us. The lilac and silver combo is very feminine and I feel that this idea could also be used to make a beautiful card for a December birthday. Stunning! Thank you for sharing with us at Bah! Humbug! Happy Thanksgiving Beverly - your card is yet another really inspiring creation. Love the background you have created and that poinsetta well it's a beauty.